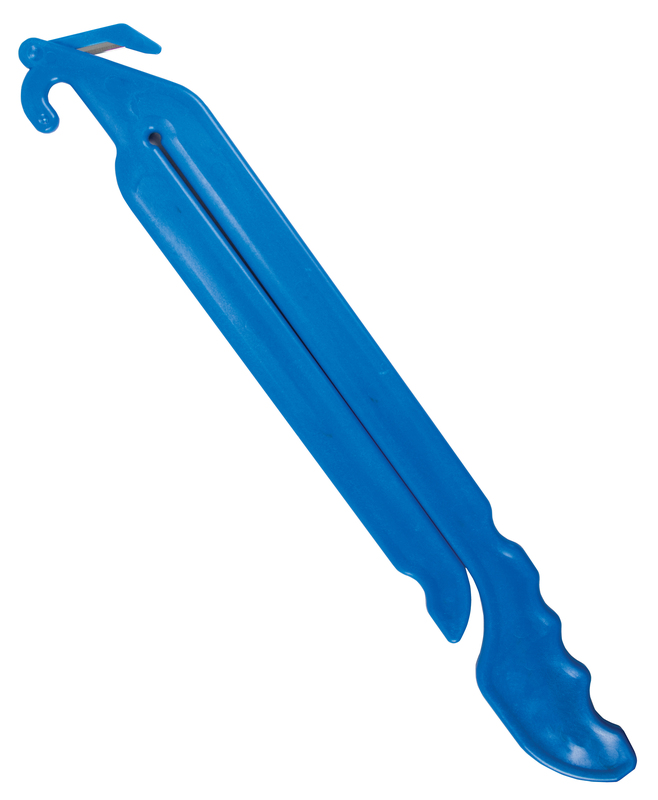 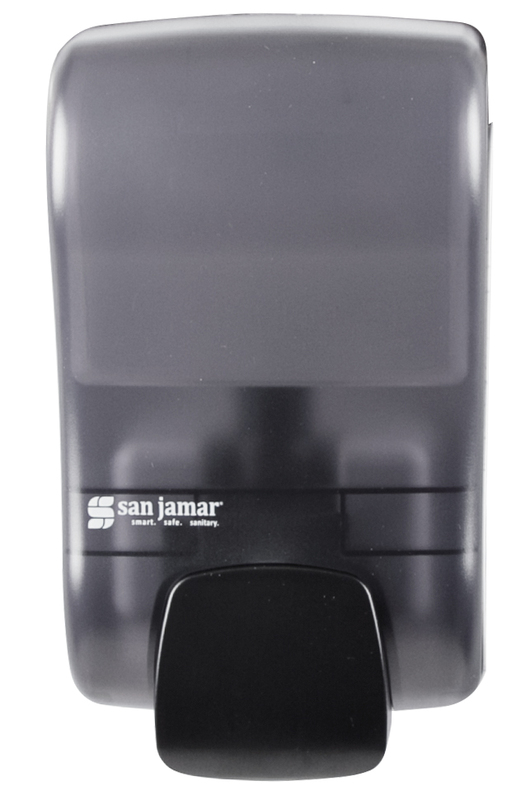 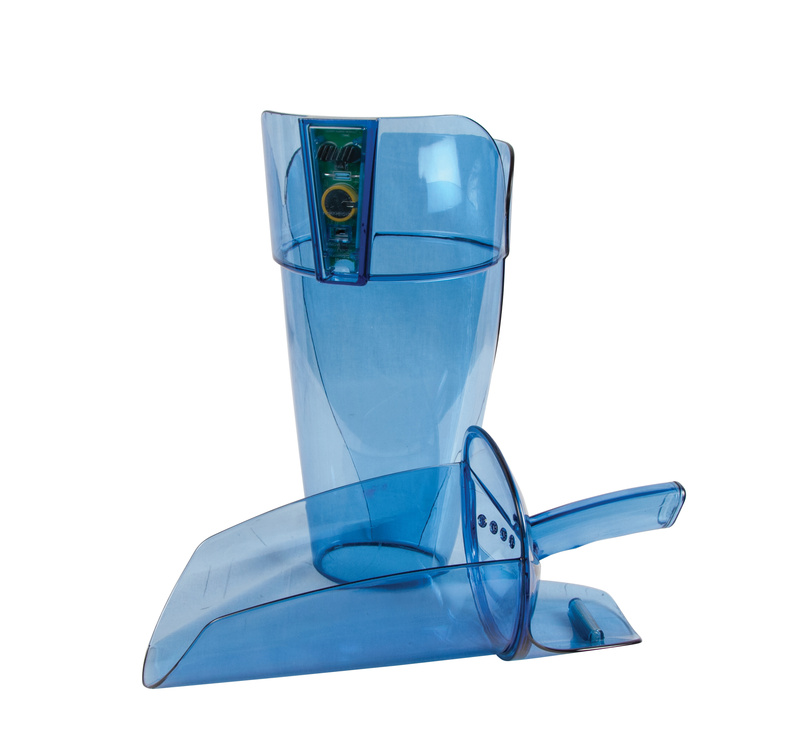 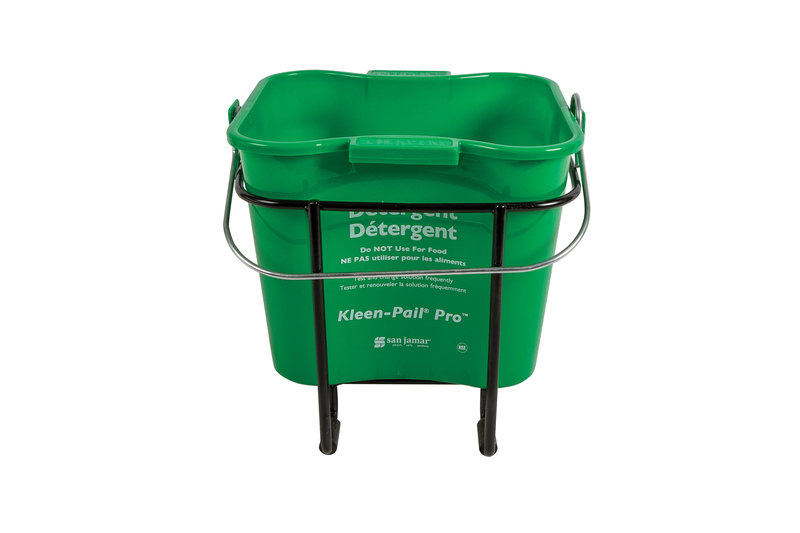 Our Handwashing Station Value Pack provides the basic tools for proper hand hygiene. 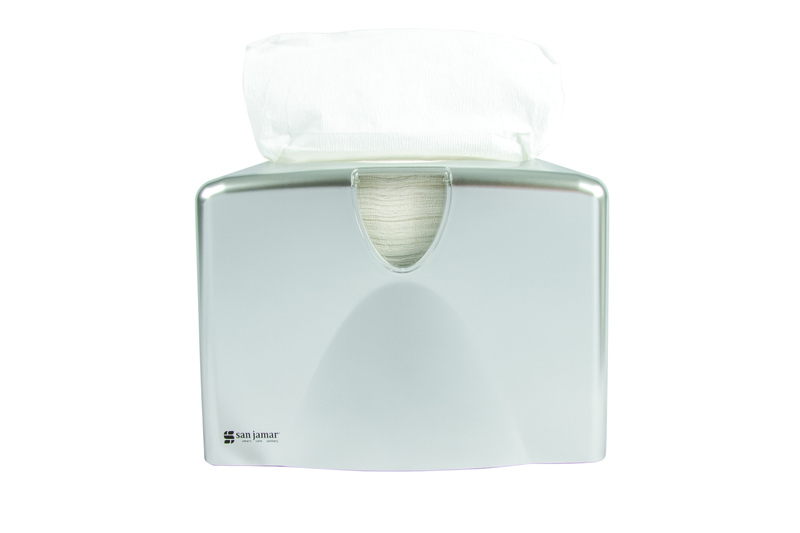 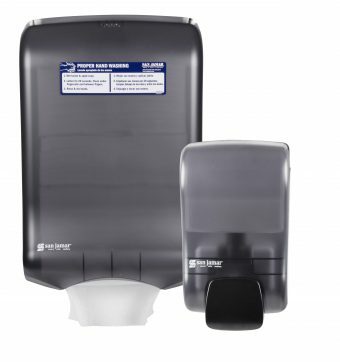 The Station includes one Rely® Manual soap dispenser and one Large Capacity Ultrafold Towel Dispenser with a handwashing instruction sticker. 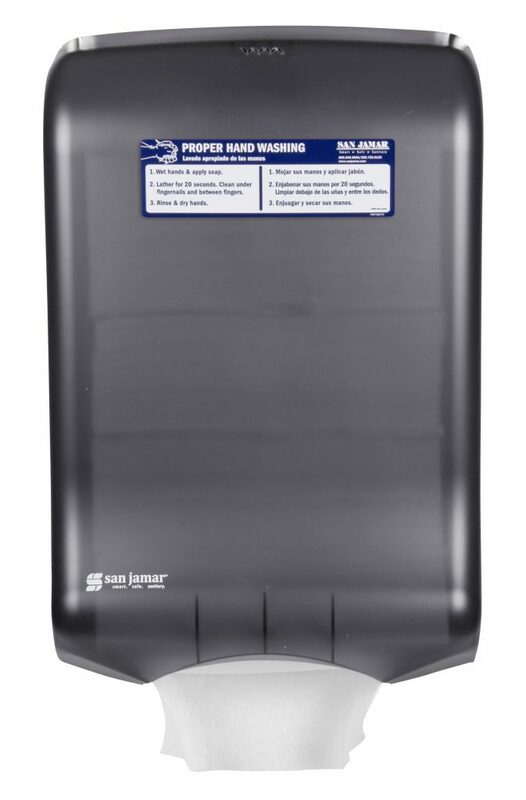 The Handwashing Station is ideal for foodservice environments or anywhere clean hands are important.